Riding a bike or walking at night? 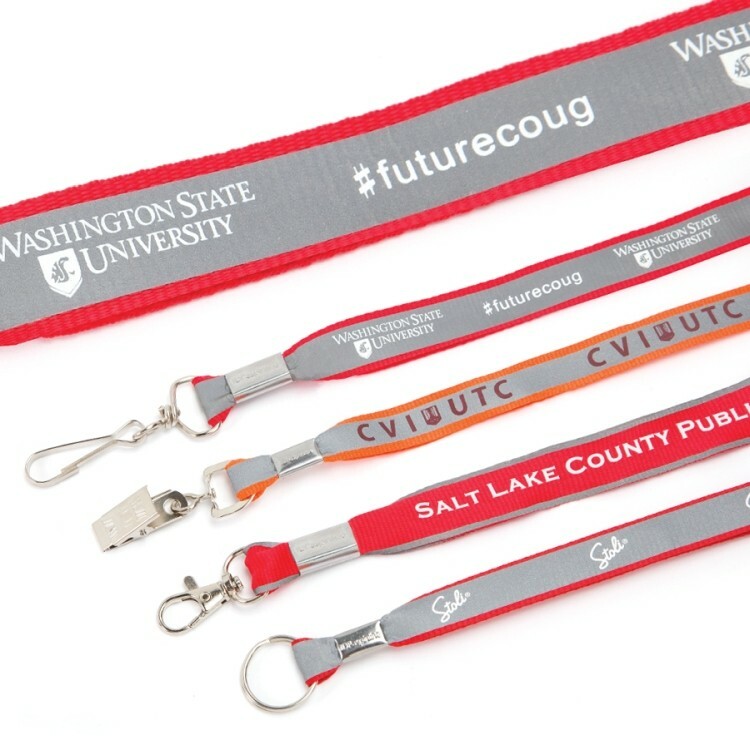 Reflective lanyards are great way to make you visible to others. This lanyard comes with two types of reflective strips: full or trim line strips that will help keep you safe. Reorders with subtle changes are subject ro a setup charge.